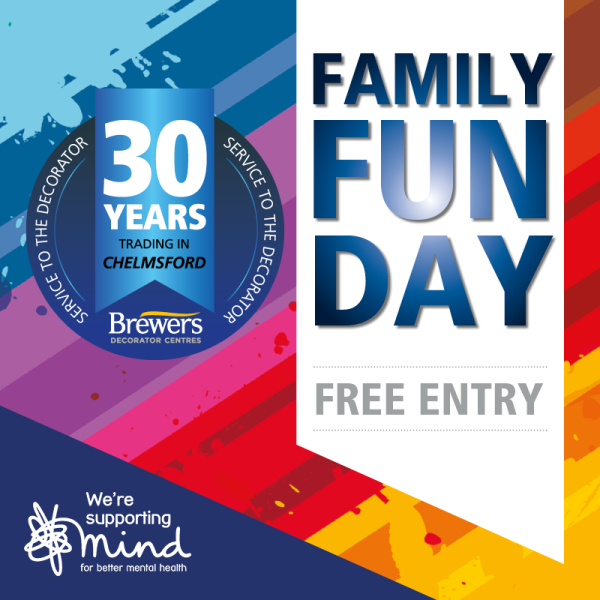 Brewers News - Brewers Chelmsford, celebrating 30 years! Brewers Chelmsford, celebrating 30 years! 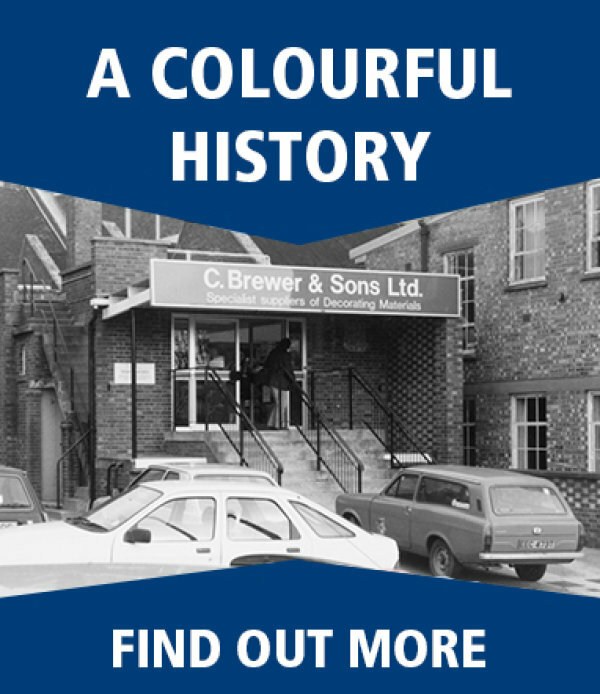 When the Chelmsford branch opened in 1988 it was our most easterly branch and an exciting new location for the company. Now 30 years on, Faye and the team are inviting you to help celebrate this milestone anniversary with a day of fun for the whole family. You have the chance to meet experts from some of the best brands in the industry including trade paint specialists Crown, Dulux and Johnstone's plus interior design experts Little Greene, Farrow & Ball and Mylands to name but a few. With product demos, goody bags and offers, you're sure to come away with more than just a great decorating deal! There'll be a bouncy castle, bar and BBQ to keep the summer rolling on (fingers crossed)! But it doesn't end there, with face painting, games, wallpaper demonstrations, popcorn, cupcakes and crafts there really is something for everyone. And the best bit? It is all free of charge...donations most welcome with all money raised going to Mind. Will you be joining us? Let us know on Facebook and keep up to date with all the event details as they're released! Why trade up your choice of paint?